La Joya High School Grupo Folklórico "Tabasco" was established in 1982 in La Joya, TX. 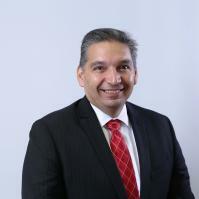 The main purpose of the progam was to showcase the Mexican cultural roots of the students in La Joya ISD and as a retention and graduation initiative. 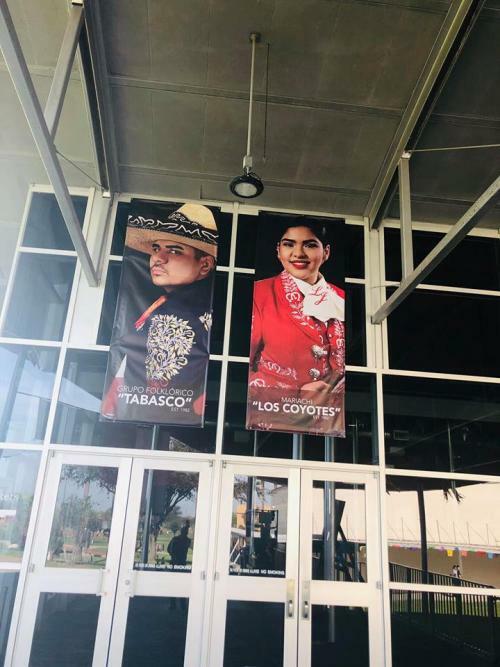 In addition, the philosophy of the La Joya High School folklórico program has been to perform and preserve the folklore and culture of Mexico, Spain and Latin America through its music and dance in our annual concerts entitled “Orgullo y Tradición”. 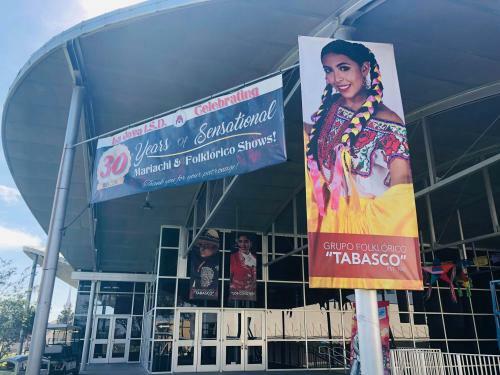 Grupo Folklórico Tabasco has entertained audiences throughout our school district, the Rio Grande Valley and it has been recipient of state, national, and international recognition. At the state level, they have performed for Governors Mark White and Ann Richards. At the national level, they have performed at the French Quarter Festival in New Orleans and in Washington D.C. at the White House for President Bush Senior in 1990.  They have also performed for a number of senators and congressman as well as President Clinton and Vice President Al Gore on several occasions. In 1987 and in 1994 our students were honored twice with an invitation to perform at the annual Carnival of Nice in France. Under the artistic direction of Mr. Cristóbal Rojas; and as we reach 35 years of inception, 28 years of uninterrupted shows, La Joya High School Grupo Folklórico Tabasco continues to embrace and build the next generation of dancers through our rigorous dance program. 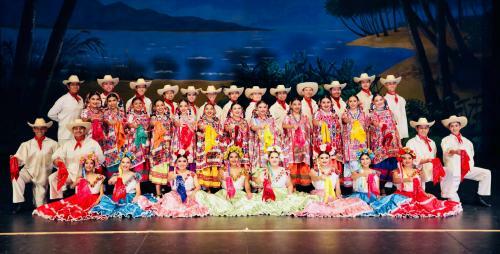 As we continue to solidify our a legacy of excellence La Joya High School Grupo Folklórico Tabasco would like to thank every dancer and director that has helped shape and build this organization into what it is today-the longest and most prosperous public high school Folklórico dance program in the nation. e artistic direction of Mr. Cristóbal Rojas; and as we reach 35 years of inception, 28 years of uninterrupted shows, La Joya High School Grupo Folklórico Tabasco continues to embrace and build the next generation of dancers through our rigorous dance program. 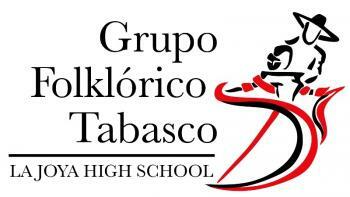 As we continue to solidify our a legacy of excellence La Joya High School Grupo Folklórico Tabasco would like to thank every dancer and director that has helped shape and build this organization into what it is today-the longest and most prosperous public high school Folklórico dance program in the nation.